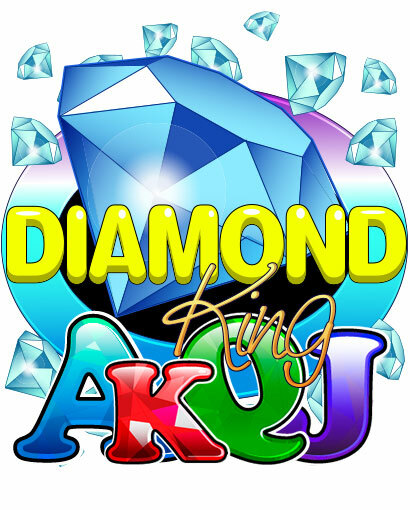 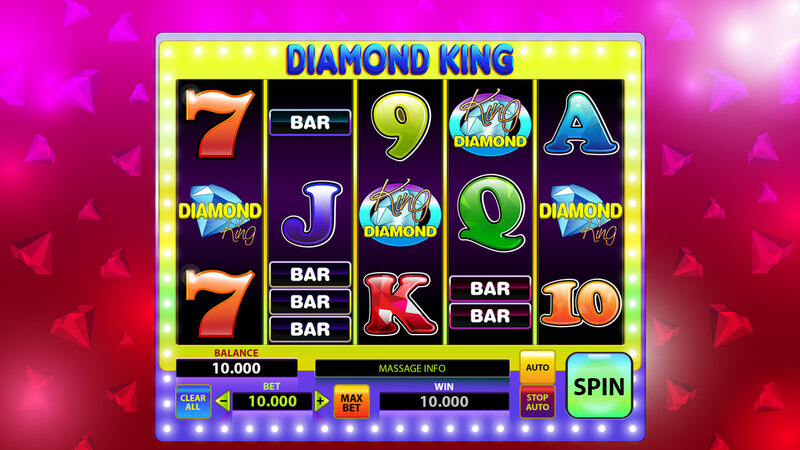 Keywords: king, diamond, seven, sevens, BAR, BARs, casino, classic slot, diamond king. 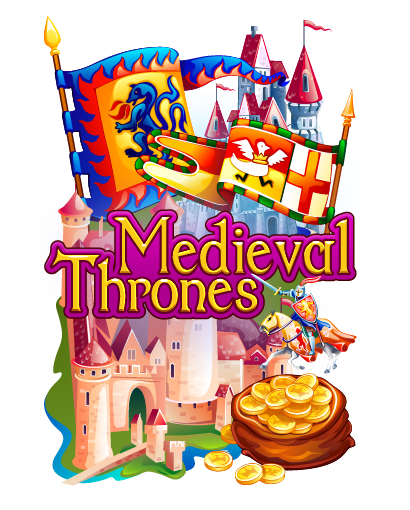 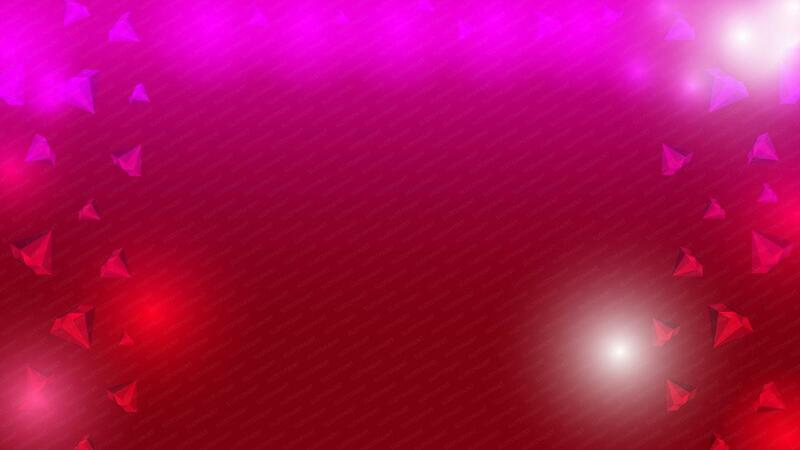 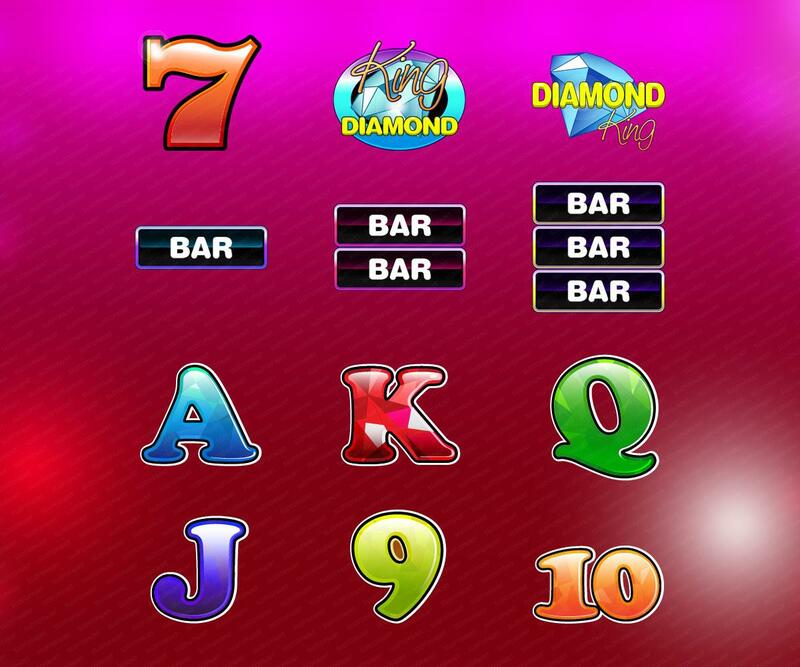 Categories: Casino, Classic Slots, Money, Vector Slots.  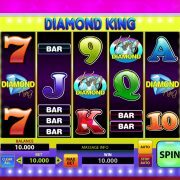 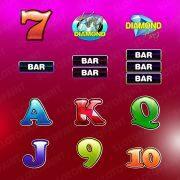 Tags: bar, bars, casino, classic slot, diamond, diamond king, king, seven, sevens.